I wanted to do something a little different with the leftover turkey and parlay it into an appetizer for a progressive New Years Eve Party that didn’t happen. But, hey, the empanadas were a hit in any event. 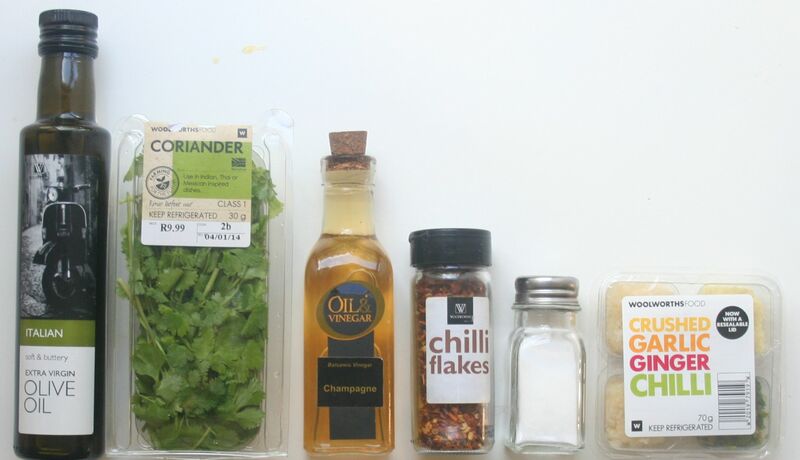 This recipe seems daunting, but it really isn’t. Just pop the turkey caracas in a slow cooker and make the dough and chimicurri sauce in advance and assemble the day of. Easy Peasy. Don’t let making dough from scratch throw you. It is a lot easier than you might think it is. Because of insecurity, for years I relied on ready made pie crusts. The brand I relied on in the States was actually very good in the beginning but over the years the taste and quality diminished considerably and I have been forced to make my own pie crust. And, I am glad I have gotten over my fear of making dough because one cannot compare the taste and texture of homemade dough to that, which comes out of a box. Place turkey carcass in a slow cooker. You will need about 2 cups of cooked meat, which your carcass should provide. I decided to make a double batch so I added a few pieces of raw chicken. Then add stock and wine. Cook until meat is falling off the bones. 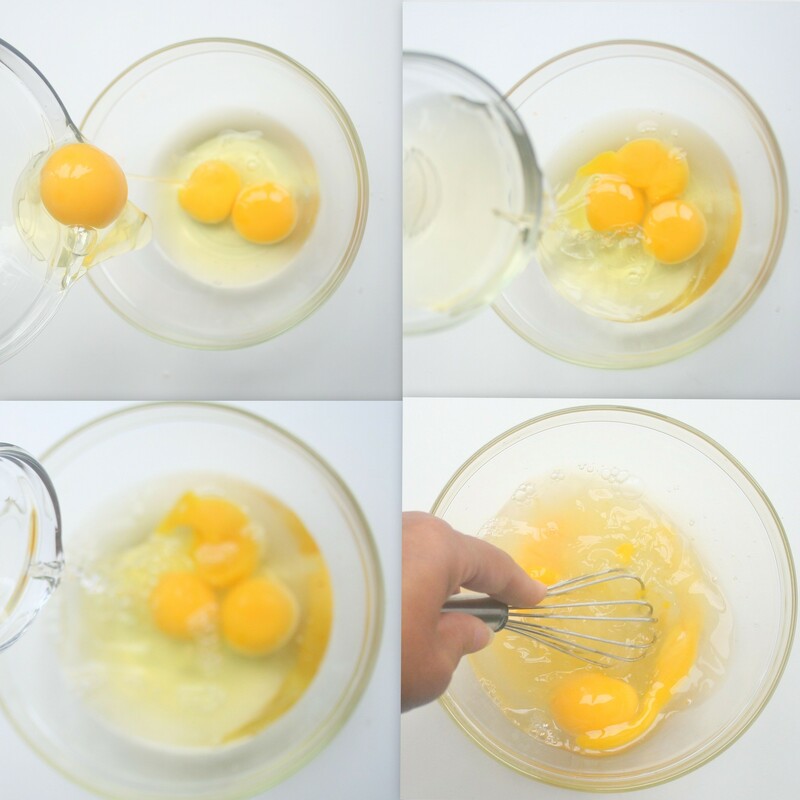 Add two eggs (not 3 – one of these had two yolks) to a medium sized bowl. Add wine and vinegar and stir. Set aside. Add butter to the flour mixture and mash with a folk until the butter has disappeared and the mixture looks like course meal. Pour egg mixture into butter flour mixture and mix with a spatula until the dough forms. Divide dough into two balls and flatten into discs. Wrap in plastic wrap and refrigerate for at least an hour and up to 3 days. 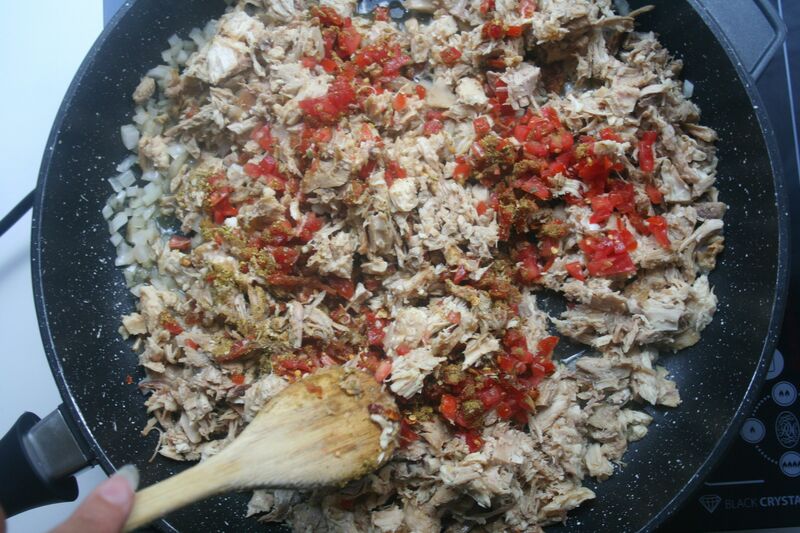 Once the meat has cooked until falling off the bone, separate the meat from the bones, skin and cartilage, then mince. Sauté onions in olive oil unlit they just start to brown. 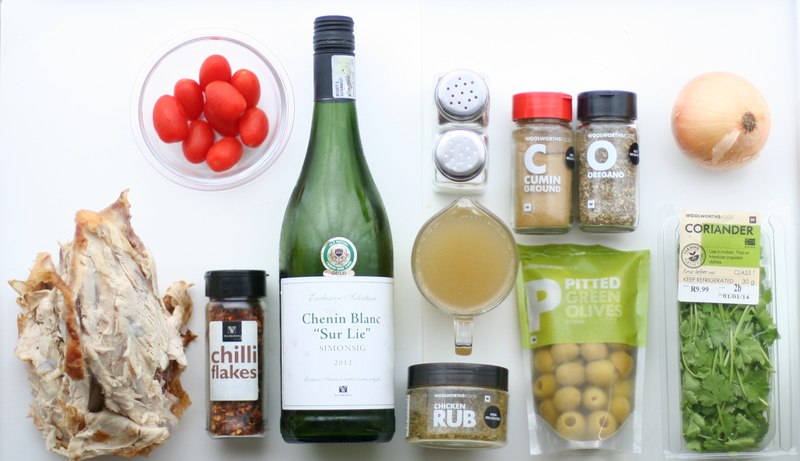 Add meat, tomatoes and don’t forget the olives. Add cumin, poultry spice, oregano, and pepper flakes. Mix thoroughly and cook until all the liquid has evaporated and set aside.